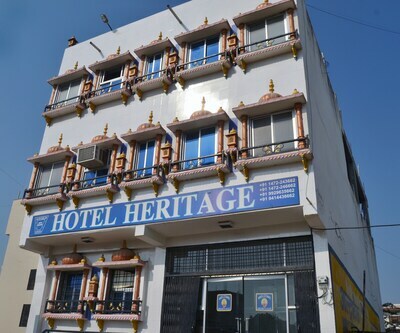 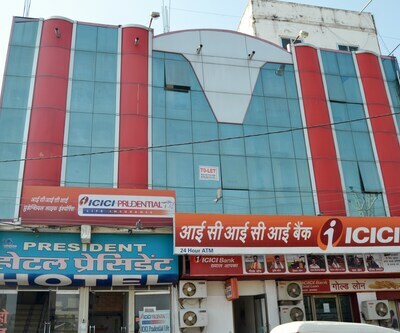 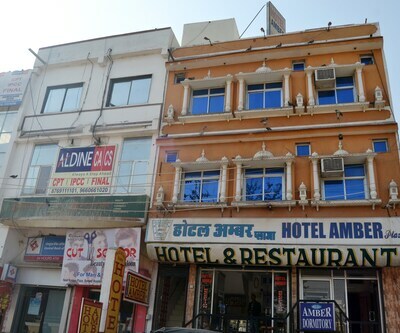 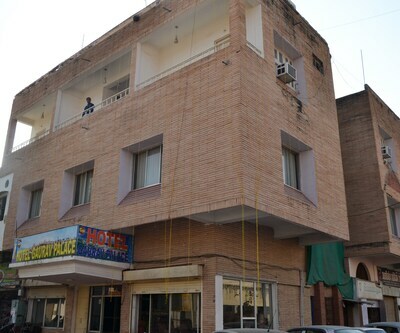 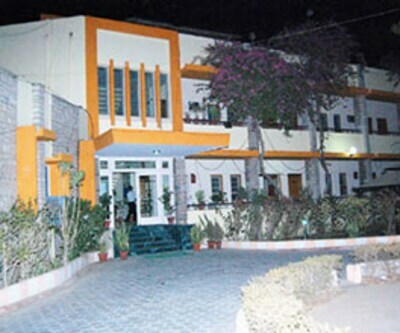 Located at a distance of approximately 0.1 km from the Chittorgarh RSRTC Bus Station, Hotel Mam is a budget accommodation in Chittorgarh. 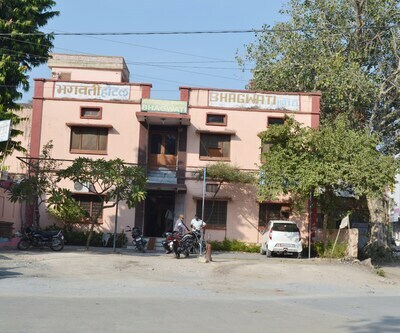 The Vijay Stambh is 4 km from this property. 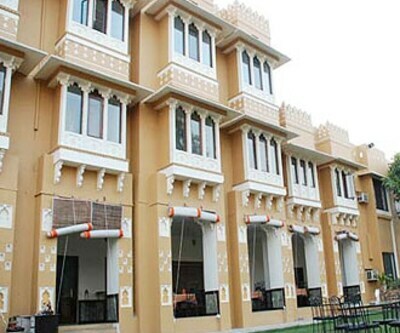 This 2 storey property houses 10 rooms. 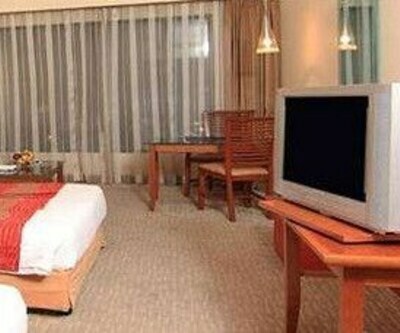 Each room is provided with wardrobe, bottled drinking water and an attached bathroom. 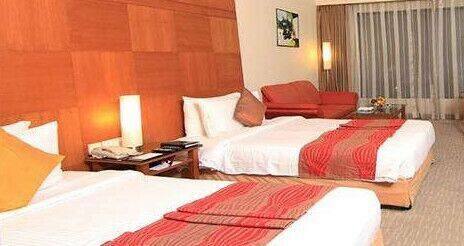 Guests are also provided with toothbrushes/razors on request.